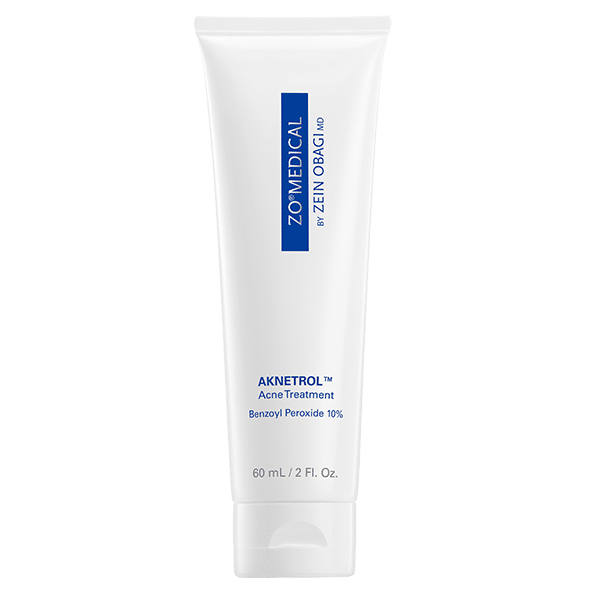 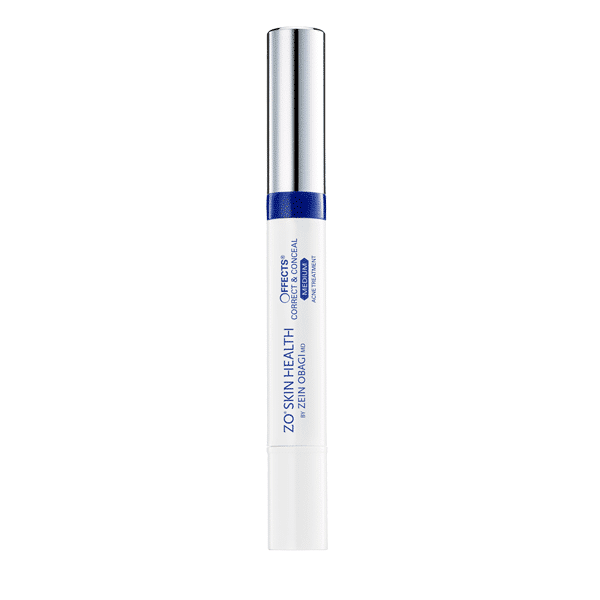 We offer a complete range of effective products, which have been expertly formulated in order to treat clogged pores, blackheads, papules, pustules, and cysts. 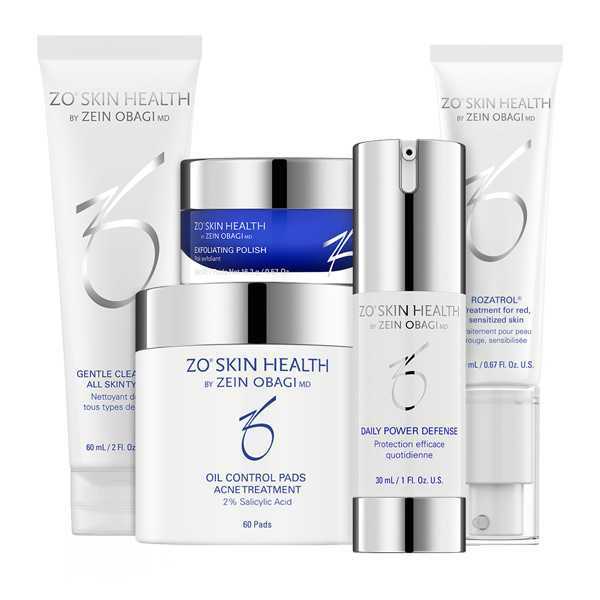 These high performance products can also be used as a preventative treatment for acne and breakouts. 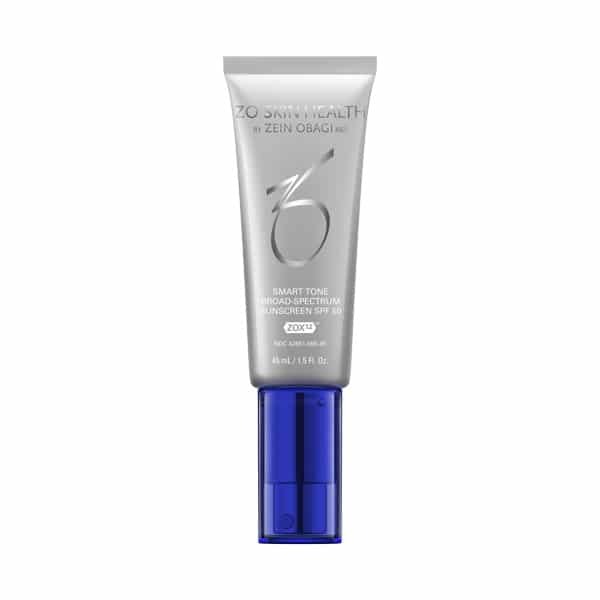 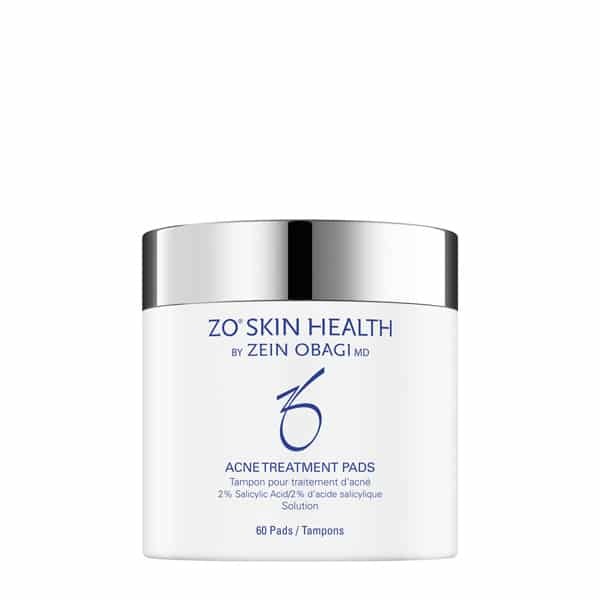 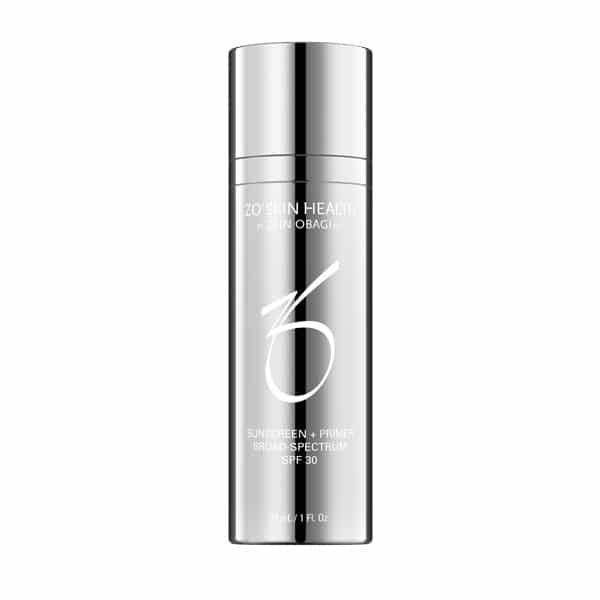 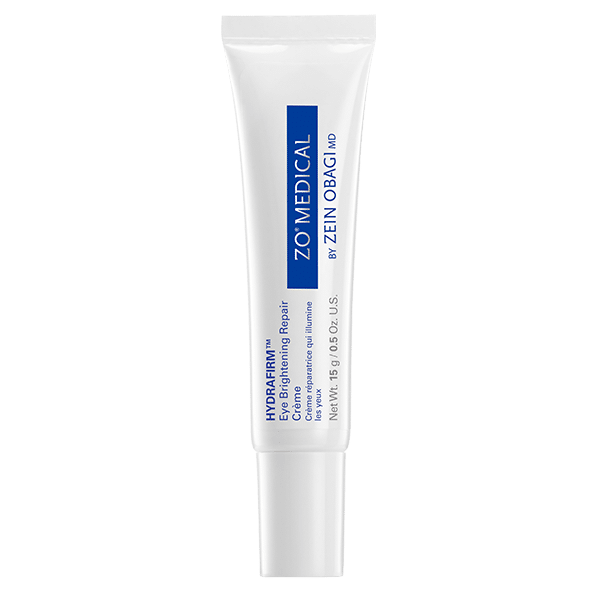 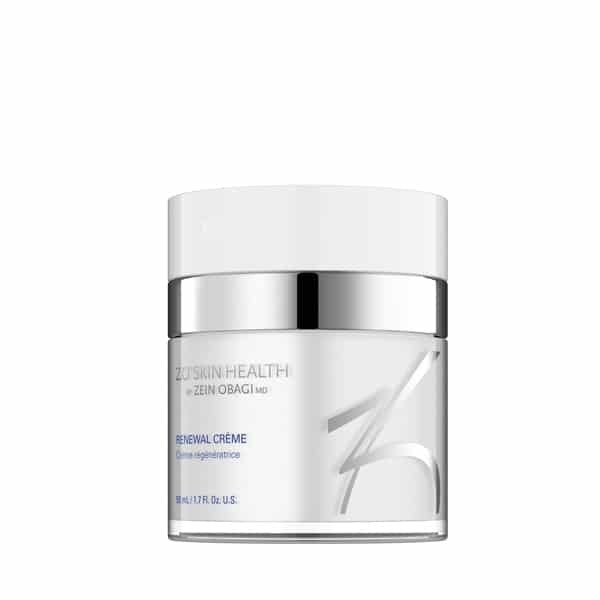 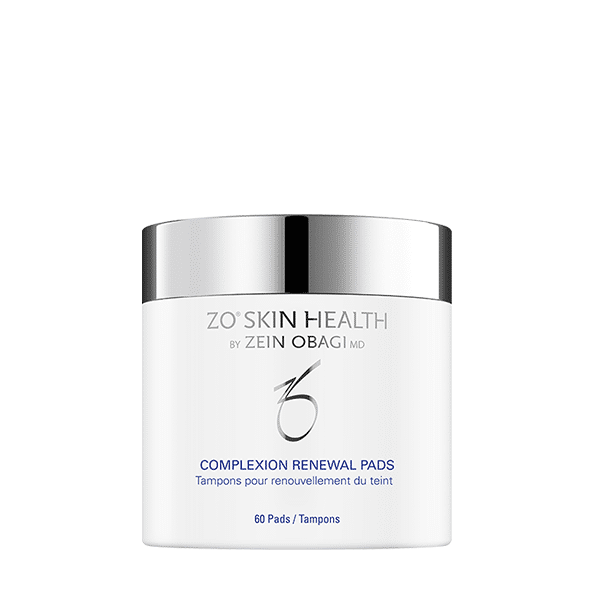 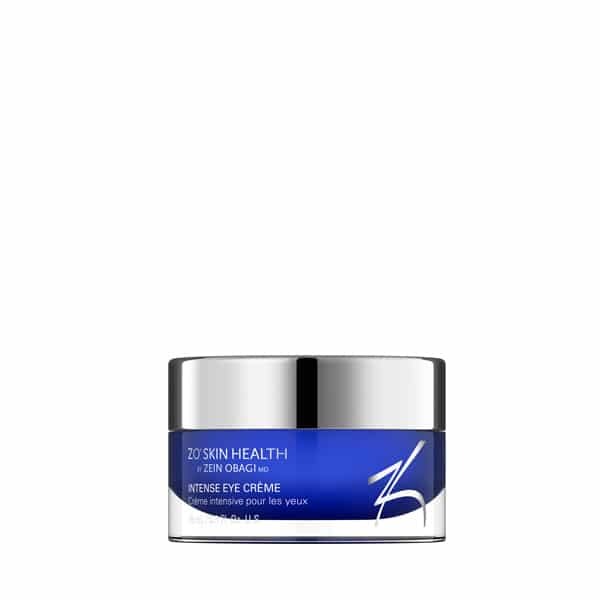 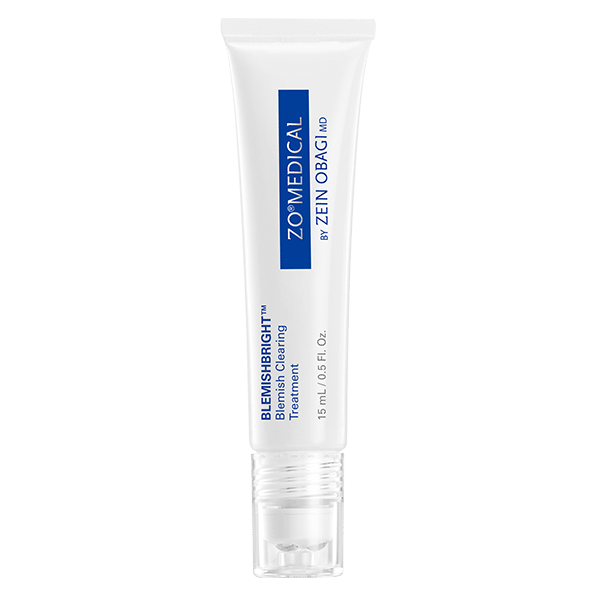 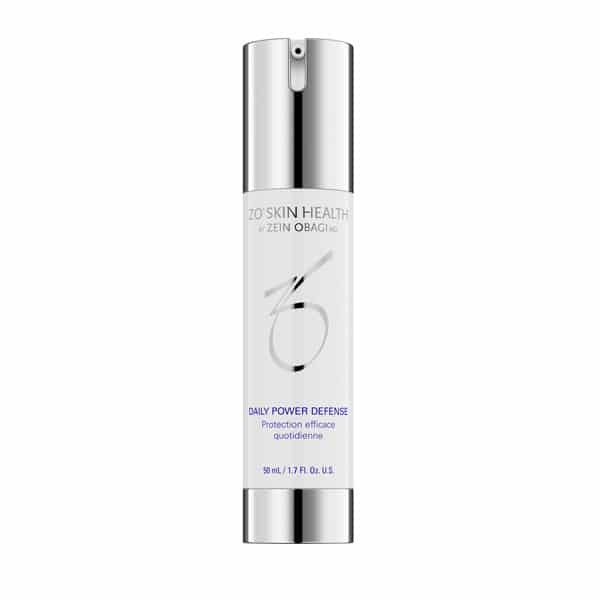 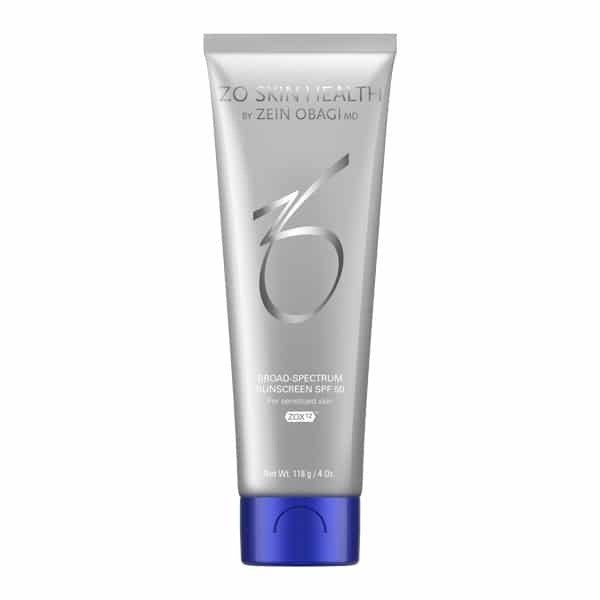 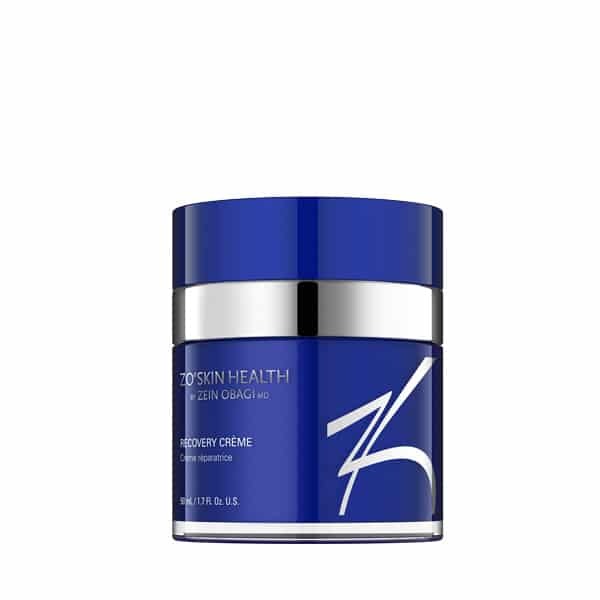 Targeting the causes and symptoms of acne, ZO Skin Health Acne products work to exfoliate dead skin cells, helping to repair surface damage, tighten pores, and improve the overall tone and texture of the skin. 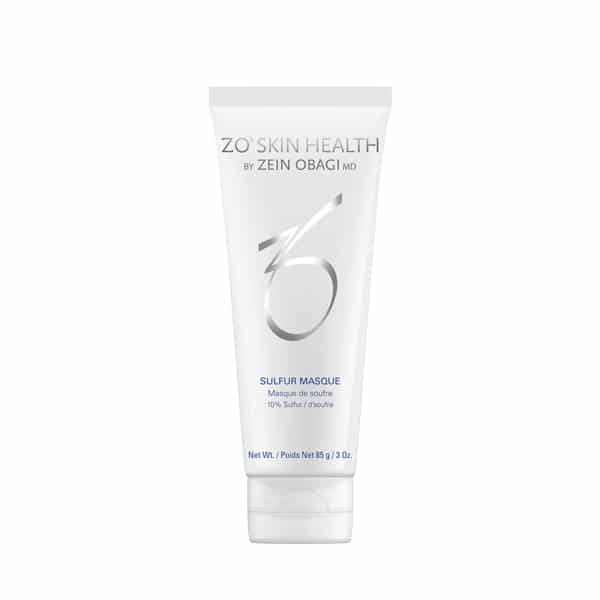 Active ingredients include: kaoblin and bentonite, which work to purify the pores and absorb excess sebum; sulphur to treat and prevent acne; phyto-technology extracted from Sichuan Pepper to help calm and soothe skin; and clinically-proven Ceramide 2, manuka honey, and jojoba easters to help keep skin nourished and moisturised.